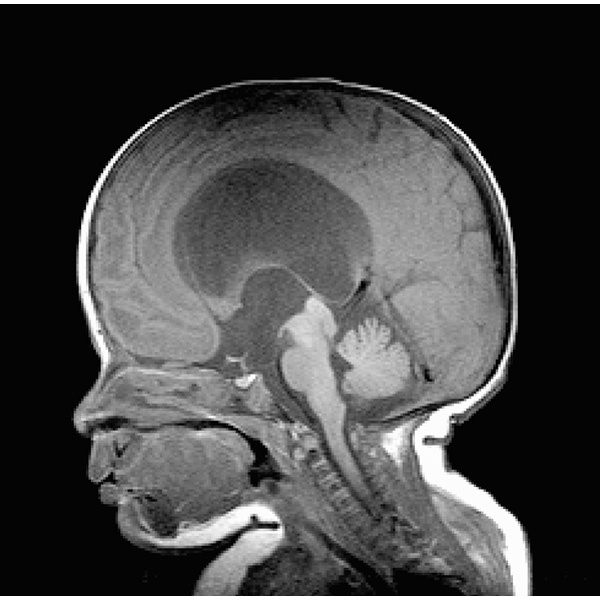 Hydrocephalus is one of the commonest conditions seen in pediatric neurosurgery. A thorough understanding of CSF physiology, surgical options, and complication management is essential for the proper treatment of children with this condition. Multiple etiologies: There are several different causes of childhood hydrocephalus. Treatment individualized: Initial treatment should be individualized on the basis of the child’s clinical presentation, hydrocephalus etiology, and imaging characteristics. Consider endoscopic treatment: Careful consideration should be given to endoscopic treatment versus shunt insertion. No treatment curative: After initial treatment, children remain at life-long risk of complications.